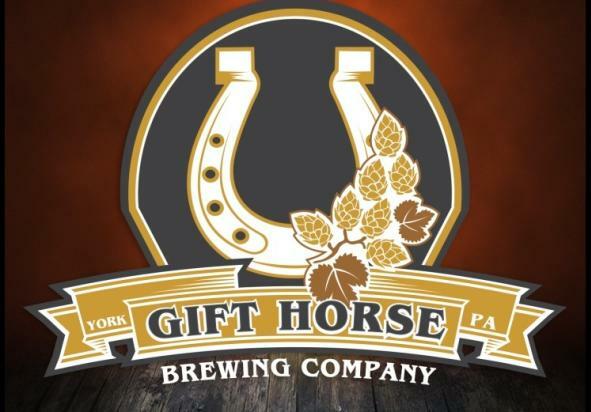 At Gift Horse Brewing Company, we strive to produce high quality locally crafted beverages made from the freshest and finest ingredients. 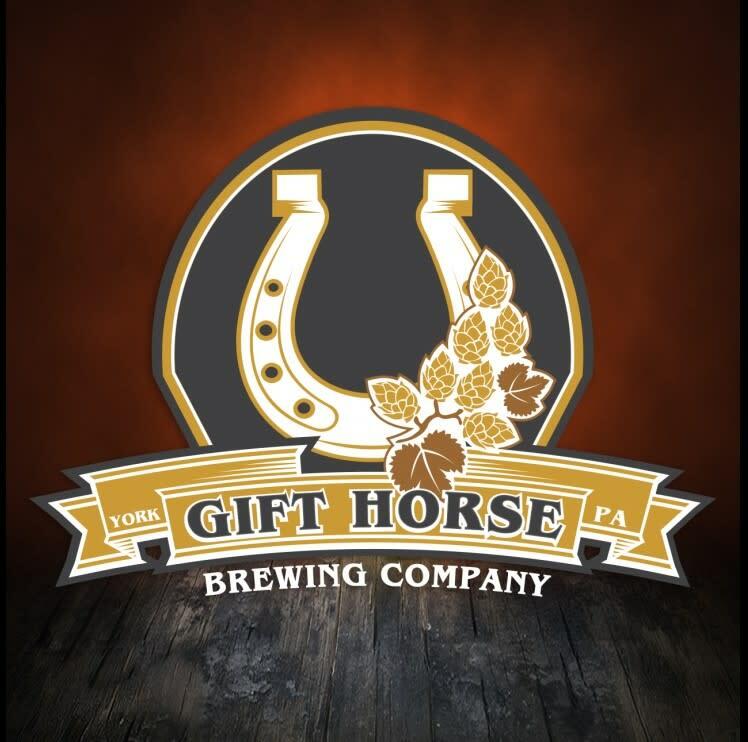 Learn about what it takes to brew craft beer and get a behind-the-scenes look at the processes that are involved. Wednesday: Programming from 3-6 p.m.; Open from 4-10 p.m.